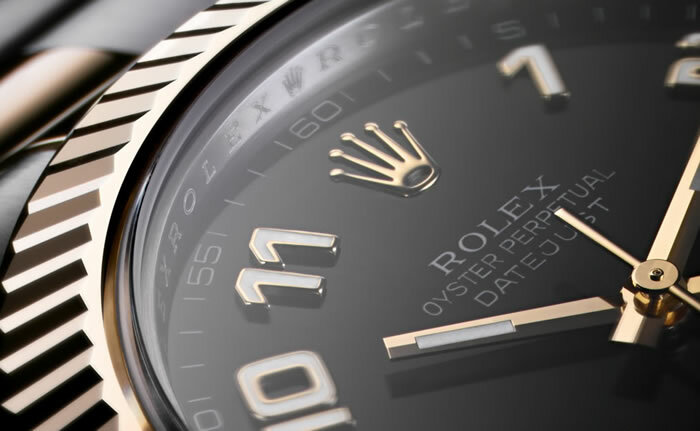 Cash Watch San Diego: Cortez Watch Buyers San Diego is San Diego’s most experienced buyer and seller of pre-owned Rolex and all high quality watches. Over many years of experience, a great client base, we can buy at the highest and sell at the lowest price. Here at Cortez Watch Buyers San Diego we pay cash for all luxury watch brands. When we say we pay CASH FOR WATCH in San Diego, we mean cash, not checks or other forms of payment (unless you prefer payment by check). There is no obligation, and the process is entirely confidential. We genuinely care about your experience and we are available to answer any questions, concerns, or even if you just want to find out more about us and our process. Next time you look for “watch buyers near me” or the best place to sell a watch in San Diego, just check us out and see for yourself why our customers come back and refer us to others. 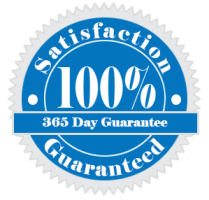 With 6 professional San Diego cash for watch buyers San Diego locations, chances are we have a professional expert watch buyer near you that can give you a cash for watch quote in minutes and get you paid for your watch today ! Call us to day at (619)900-7211 or just stop in for a free cash for watch San Diego quote. We pay you on the spot! Click here to get a Free Watch Quote. *Please make sure you bring your ID, any accessories you have for your watch (if any) such as the box, papers, receipts and specially extra links for the band of the watch and any extra bands and extra bezels for watches that have more than one bezel. Also, if you have any service records for your watch, that helps us see any work that has been done by authorized or other dealers and help us determine when the watch will need service again and what quality parts were used in the watch. We have 6 Cash Watch San Diego locations with professional San Diego watch buyers that can give you a cash watch quote in minutes. Selling watch in San Diego? CALL OUR SAN DIEGO CASH WATCH BUYERS TODAY.